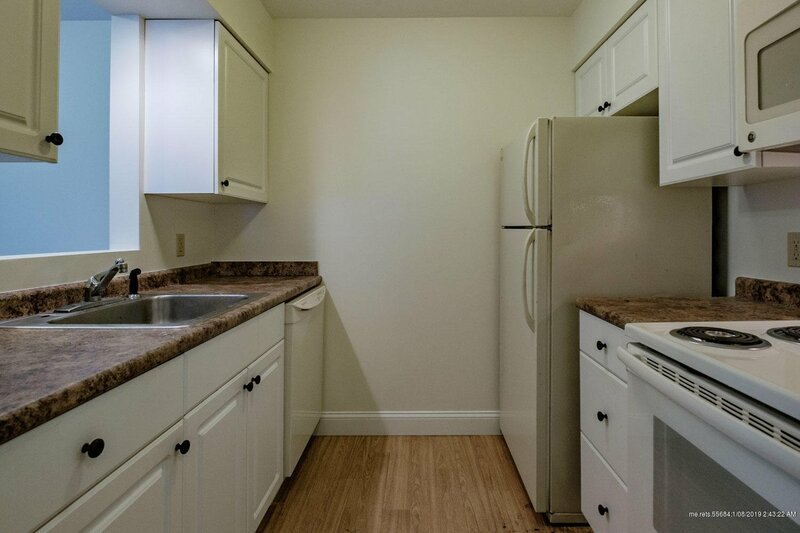 Beautiful, single level, sunny second floor condo in private location. Nothing to do but move in. 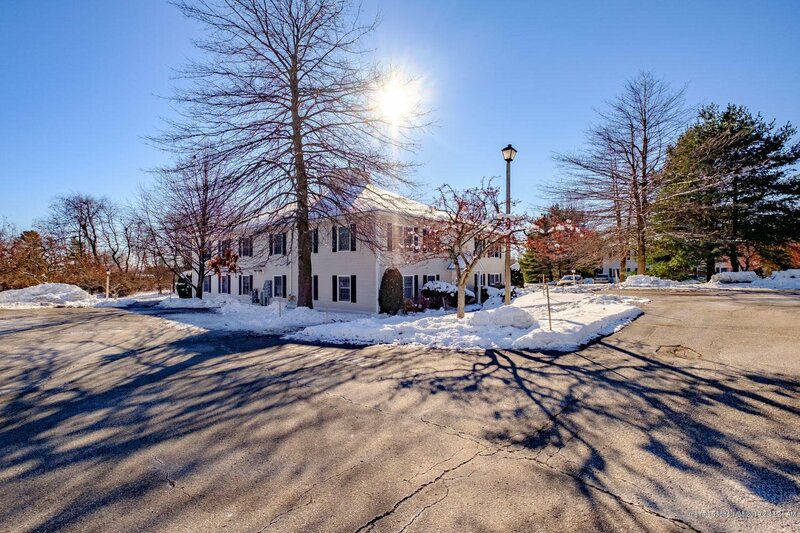 Prime location, walk to Lois' Natural Foods, medical offices, Eastern Trail and more. 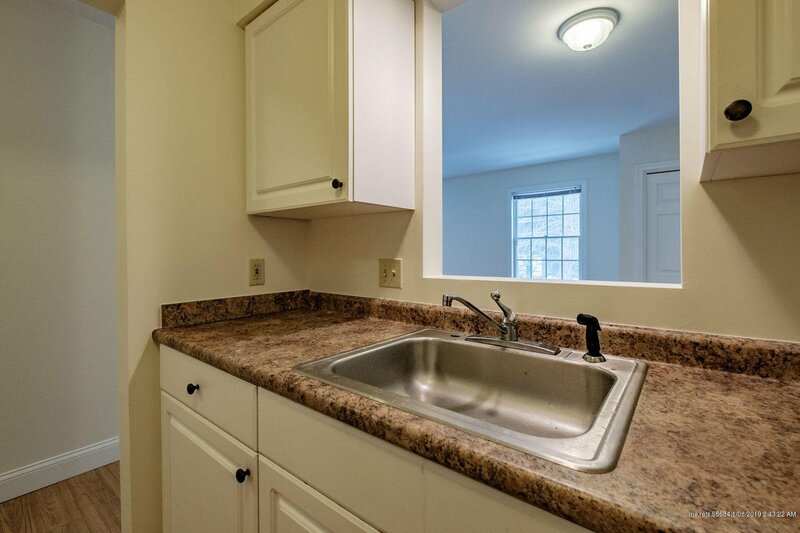 Plenty of parking and 1 car detached garage for this unit. Don't miss it! Listing courtesy of Signature Homes Real Estate Group, LLC.